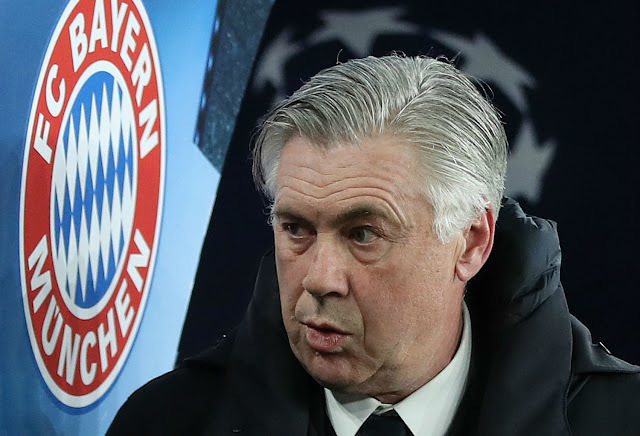 After a humiliating defeat to Paris Saint-Germain in the Champions League, Bayern Munich have sacked their Italian coach Carlo Ancelotti, the club confirmed on Thursday. "Following an internal analysis in Munich on Thursday 28 September 2017… the club is to part company with head coach Carlo Ancelotti with immediate effect," Bayern said in a statement on their website. "The performance of our team since the start of the season did not meet the expectations we put to them," said Bayern chairman Karl-Heinz Rummenigge. "The game in Paris clearly showed that we had to draw consequences. Sporting director) Hasan Salihamidzic and I had an open and serious discussion with Carlo today and informed him of our decision.